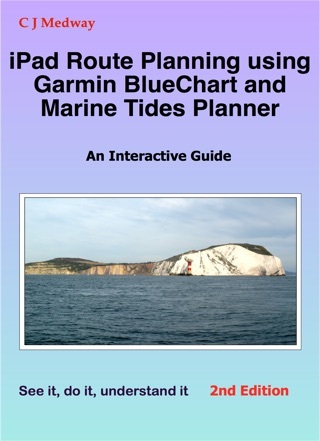 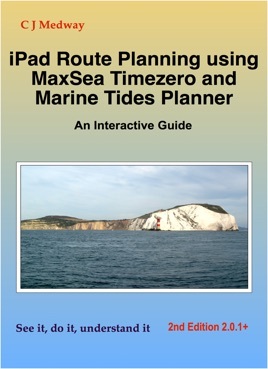 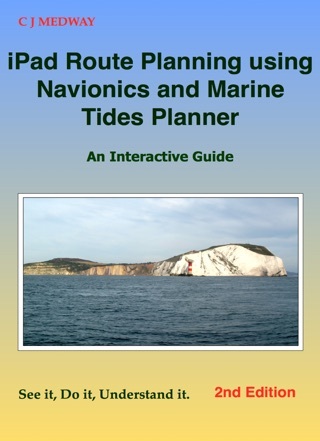 This interactive book provides a step by step guide to using MaxSea Time Zero and Marine Tides Planner, specifically for route planning on the iPad. 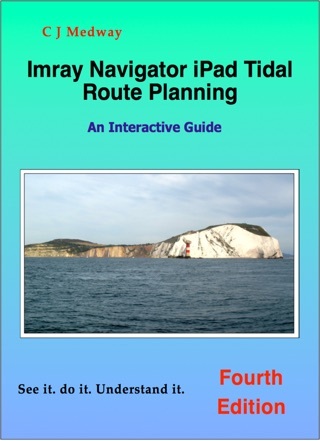 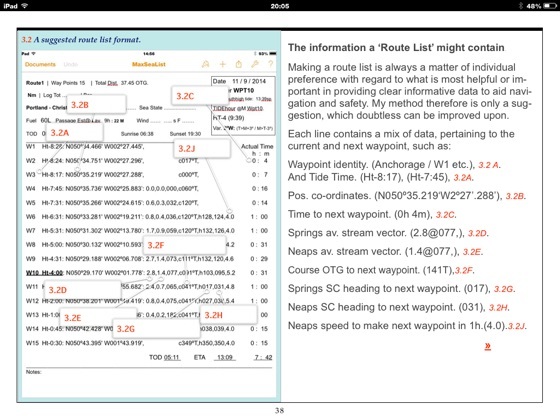 With supporting iPad screen views showing how to add, insert and otherwise manage waypoints and co-ordinates within new or already existing routes it provides step by step operating information, far beyond the coverage in the official Manuals. 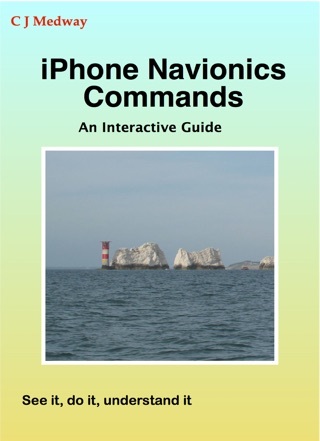 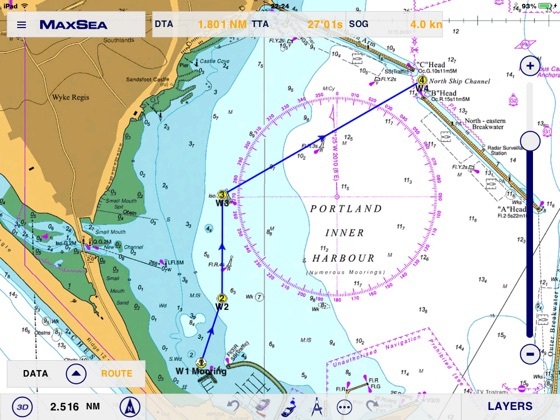 It takes, as an example, a route from Portland to Christchurch, Dorset in a 27 foot, bilge keeled, sailing yacht, and uses the difficulties that might be encountered as a context within which to explain the workings of the MaxSea and Tides Planner Apps. 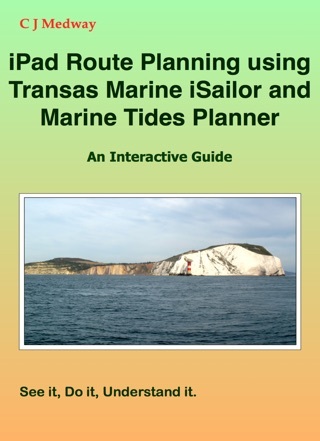 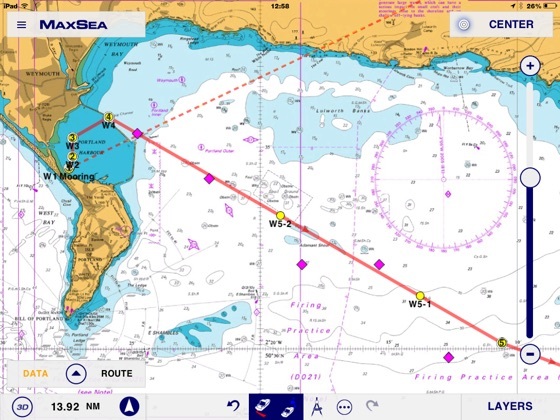 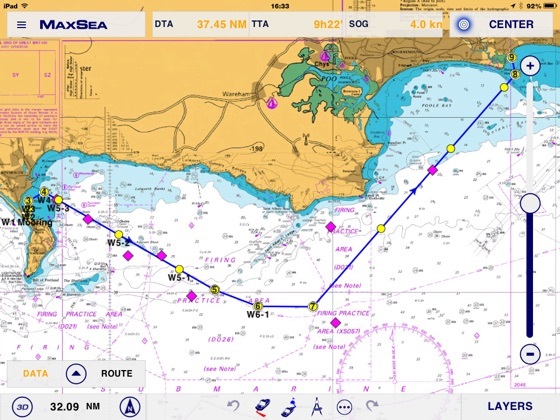 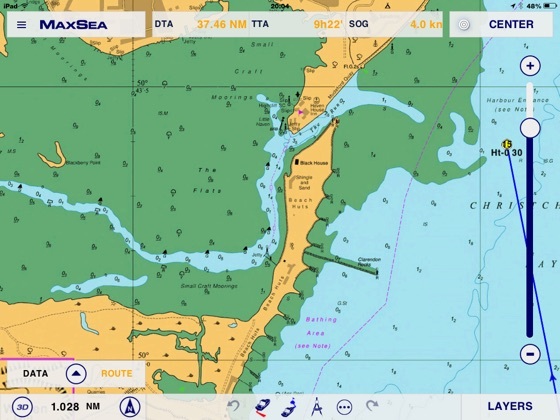 Many interactive illustrations are used to visually indicate exactly what to expect from MaxSea or Marine Tides Planner on the iPad, when you are using it for passage planning or managing your existing routes.